The last two winters in New York have been pretty mild, so when the meteorologist started talking about a polar vortex and record low temps, I kinda just shrugged it off and thought “a polar vor- what?” But with temperatures hitting 3 degrees, which felt like negative 10 at times and almost 4 snow storms with another one coming later today, I’m realizing what a huge mistake it was to ignore the warnings. I say ignore, for lack of a better word, because preparing for extremely cold weather usually meant wearing more layers, salting your driveway or stoop and keeping the heat on in the house. Until recently, I’ve never really taken cold weather prep for my skin into consideration which I’ll blame on both youthful ignorance and good genes. Going forward, I’m definitely going to plan ahead and make sure I stock up on my favorite facial moisturizers. 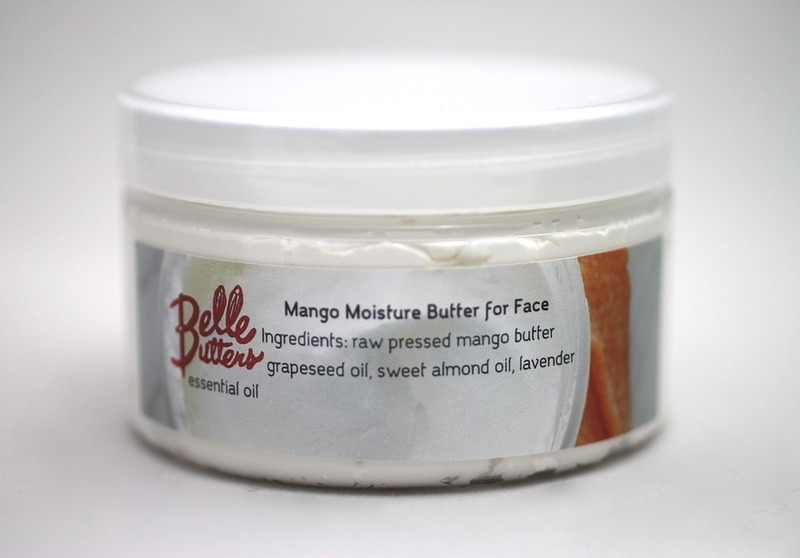 Belle Butters’ Mango Moisture Butter is recommended as a light moisturizer that can be worn and applied at any time of the day. It is scented with a lavender oil whose smell dissipates immediately after application. The sweet almond oil in the butter keeps the skin supple and doesn’t clog pores, while the grapeseed oil combats dryness, soothes irritating skin and helps prevent breakouts. I’ve used the mango moisture butter as a primer before applying make-up and it gives my skin an amazing glow that lasts all day. I absolutely love this butter and recommend it as a true luxury buy for less. 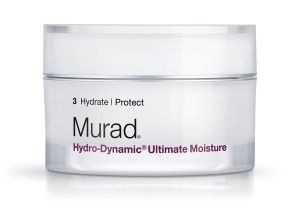 Murad’s Hydro-Dynamic Ultimate Moisture cream is recommended as a daily moisturizer and is part of their anti-aging skin care product line. This cream provides instant relief from dryness and dehydrated skin and keeps your skin supple throughout the day. Avocado, Sunflower and Olive Fruit Oils deeply hydrate without leaving skin greasy, while Murad’s Collagen Support Complex plumps the skin, giving it a youthful glow. This is a really rich cream, so a little goes a long way. 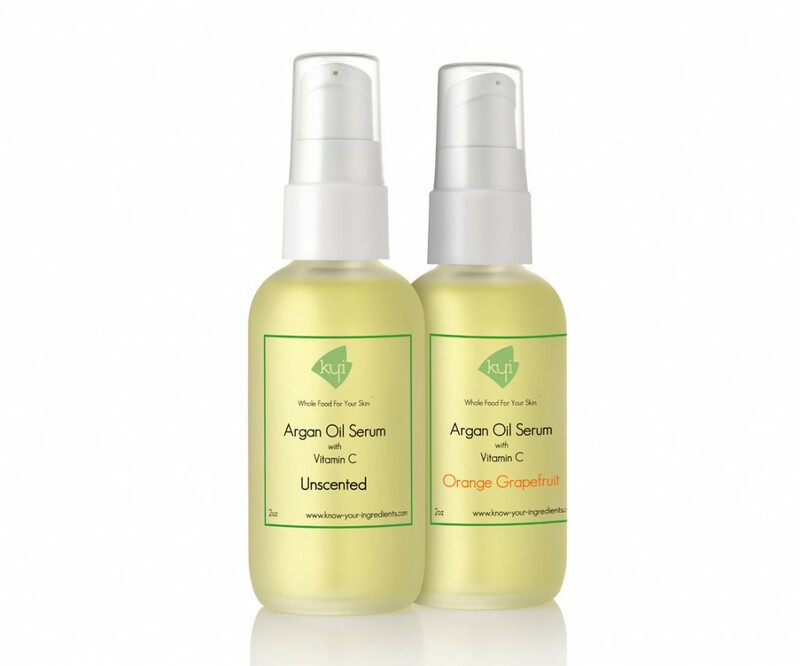 I’ve used KYI’s argan oil as a primer before applying make-up. I’ve noticed that when I do use the argan oil, my skin still feels moisturized once I wash it at the end of the day. But, when I don’t use the oil as a base, I’ve found that my skin is much drier and more prone to breakouts from make-up or simply just braving the elements. And, after extended use, I also noticed that my skin tone was brighter and much more even.